It really cannot be overstated. The consistency and quality of care your loved one receives really does matter. It is even more pertinent when your loved one suffers from cognitive or speech difficulties and cannot tell you themselves if they are being well cared for. It is important to find an agency that you can trust. 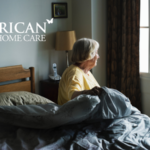 You might be thinking of that old adage, “Good help is so hard to find these days.” It can seem very scary knowing you are unable take care of your loved one alone anymore, having to allow someone into your home to care for them as you would. You want your family member to feel safe, comfortable and still feel like they have some independence. You also want their healthcare needs to be met. So how do you go about find a quality Area Agency on Aging provider that you can trust to take care of the wellbeing of your family member? 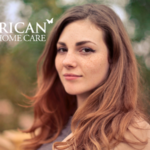 These tips will help you find a quality home care provider. One of the easiest ways is to seek out recommendations from trusted professionals and community members. Your loved one’s doctor is a good place to start. If other friends and family have already been through this, talk with them about their experiences with local companies. Or call your local hospitals social work department for some recommendations. Some other sources to seek recommendations from can include your loved one’s financial advisor, attorney or other medical providers. And of course you can always contact your local Area Agency on Aging(a national network of over 600 organizations which serve the elderly populations in their local areas) for resources and recommendations. 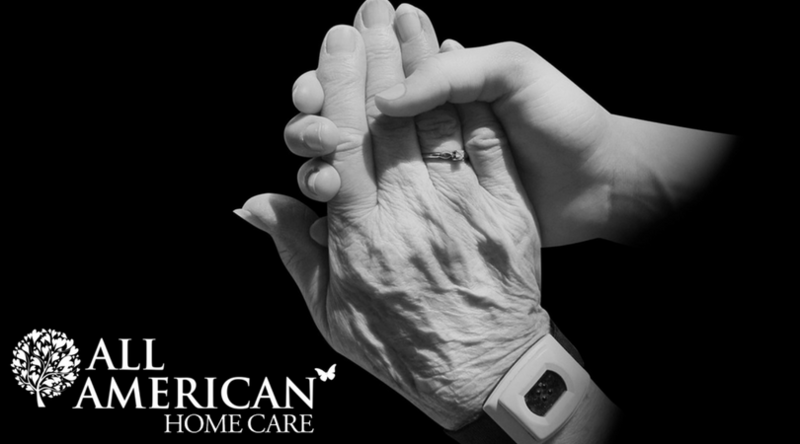 Private home health agencies offer comprehensive services and protections as the employer of the caregivers. However, their policies might vary slightly from one agency to the next. Be sure to ask any agency you consider what your own liability would be if something were to happen. Will you and your loved one be allowed to interview potential caregivers? How do they handle replacing a caregiver that is not a good fit? How does the agency monitor quality of care? How does the staff communicate with each other about your loved one’s care? How does the agency supervise, train and support their staff? What steps do they take to ensure accountability? Do they strive for consistency or will your loved one have different staff each time? How do they handle coverage if your regular caretaker is unable to make a shift? Are you able to speak to the caregiver or supervisor at any time? Do the caregivers consult with the patient’s family and physicians? What type of license do you have? Do you involve the family in the developing of a care plan? How detailed is the course of treatment? Also ask questions that pertain to specific care needs your loved one may require. It is important to find a provider who has history in the community and the industry. Check to see if a provider is involved with local Area Agency on Aging and other organizations such the Alzheimer’s Association. Just remember: Involvement translates to passion and dedication to the field of elderly care. A history in the community means a commitment to stability. Another clue that an agency provides quality care is if they are licensed by the Center for Medicare/Medicaid. Medicare also ranks all the agencies they certify plus they conduct performance surveys of each agency on specific categories of patient care. You can also look into certifications from The Joint Commission on Accreditation of Healthcare Organizations (JCAHO) and Community Health Accreditation Program (CHAPS). 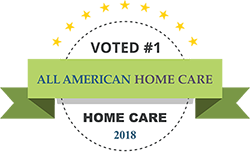 These are two of the most respected professional organizations that certify only the most respected agencies in the home care industry. If you are unable to be with your loved one all the time, you especially have to trust the wellbeing and health of your loved one with the elderly care agency you hire and this can seem very scary. But by following these tips, you will be able to find a quality agency that will give you peace of mind. And this peace of mind about your loved one’s care is one of the most important reasons to find a quality agency on aging provider. This is about the blog text! Not a real zip code.